Update: added more details about Nintendo Switch version of the game. 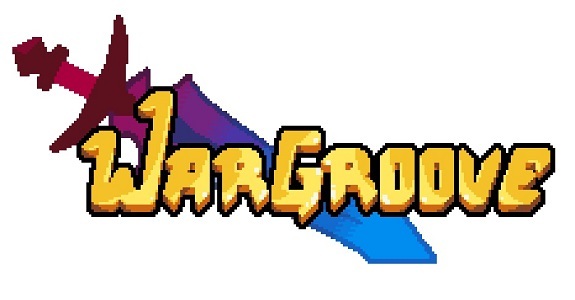 And another high-profile indie game coming to the Nintendo Switch! 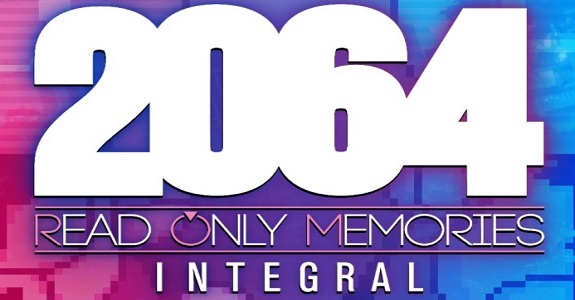 This time, it’s 2064: Read Only Memories Integral, releasing in Early 2018!